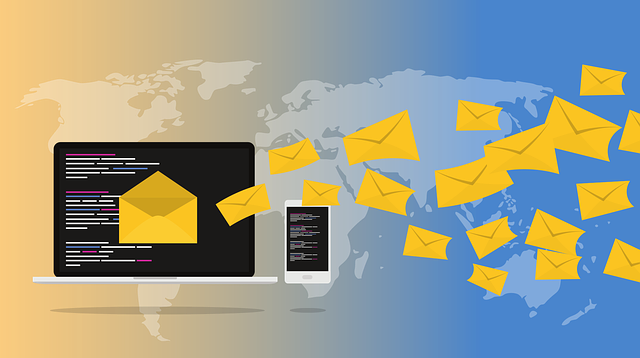 As we are already aware, we use email marketing in order to connect, reach out to our target audience and keep in touch. And in order to have a successful campaign, you need to be able to keep track of your results, such as how many bounce backs you had, who opened your email and so on. In order to make this easier for you, there is a number of platforms that can aid. Let’s take a look at these. First, let’s start with the free email marketing platforms. You probably already heard about this one, since it’s one of the most popular ones out there. What can it do for you? It helps you create emails, autoresponders, helps you segment your list and aids you with analytics and tracking. There is a free version of it and also a paid one which comes with additional features. Why is it worth taking into account? Because it’s one of the highest rated email marketing tools due to its features and satisfactions scores. Once again, comes as a free and paid version. Why is it great? You have no contact limit, even in the plain free version. It’s got a user friendly and easy to use interface. This might be the solution for you if you are a small business, having a small and refined list. No need to mention that it also comes with both a free and a paid plan. The good thing is that you do not have to pay until you actually checked out everything the platform can do for you. Think of this if you are into design and want to customize your emails. Also, it comes in eight languages. It integrates with a dozen of tools through Zapier. Need to say more? This is more of a transactional email software. In case you are looking for a plain email marketing tool, this is not the answer. Why is this good for you? Because you don’t need much technical knowledge in order to be able to deal with it and make it work. On the other hand, certain users might find the interface a little bit hard to use, and not so straightforward. 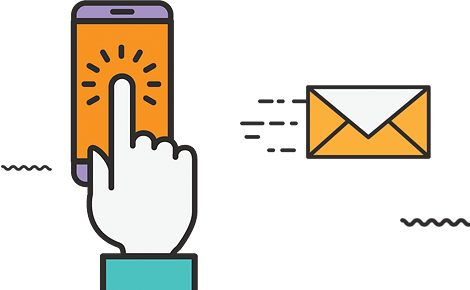 This one is the right solution for you if you are at your first usage when it comes to email marketing. It also comes with various features, such as A/B testing, autoresponder capabilities. As the name already suggests it, it has a comic side. Also an easy to use interface which makes it approachable for the new ones in the business as well. Why would you want to go for this? Because it’s great when it comes to statistics. It makes sending email an easy tasks. The provider self describes themselves as “The easiest Email Marketing in the World”. It is a great solution both for those that are new in business and the ones that already have experience. It helps you increase subscription flow on your web page. You can also customize the subscription form. The best thing about it is that it allows you to send automated emails at the time that suits you the best. It helps you manage your subscribers and segment them. It provides you with various templates and also allows you to drag and drop others that you might prefer. It’s great because it allow you to import your contacts from an excel CSV file, or from local storage, or even from cloud storage. Another cool thing about it is the spam test. It offers real time statistics and smart statistics. This works the best if you want to improve your sales strategy, due to its Lifecycle Marketing. This is great when it comes to converting one time buyers into loyal customers. Also keep in mind that it’s user friendly and it comes with great analysis tools. All these being said about the best email services platforms, your main question now should be, is it worth paying in order to have one of these or a free option is enough? But the answer is in your hands because you are the one that knows how large your business is, what sort of tools you require, what sort of analytics you wish to have after sending out an email marketing campaign. And even if you opt for a free version, you can update at any time for a paid version of it, which offers you a greater variety of possibilities. As a conclusion, let us know what your favorite platform is and what experiences you had while using it. If you have any tips or recommendations both for us and our fellow readers, we welcome you to share them with us.